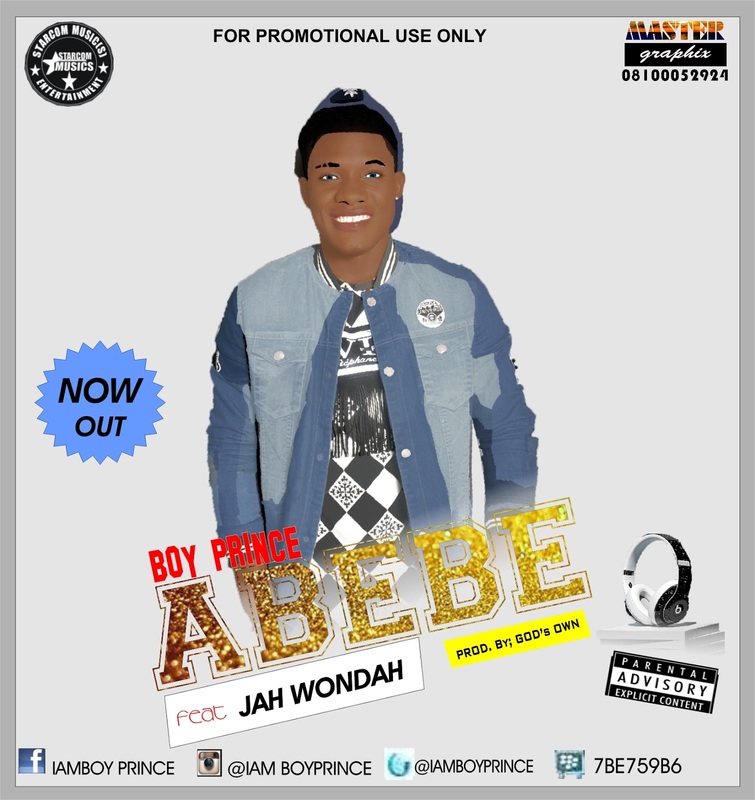 Starcom Music Entertainment Present, Afro Pop and dancehall singer, “BOY PRINCE” official single title “ABEBE” featuring one of the most gifted Nigerian Singer “JAH WONDAH”. 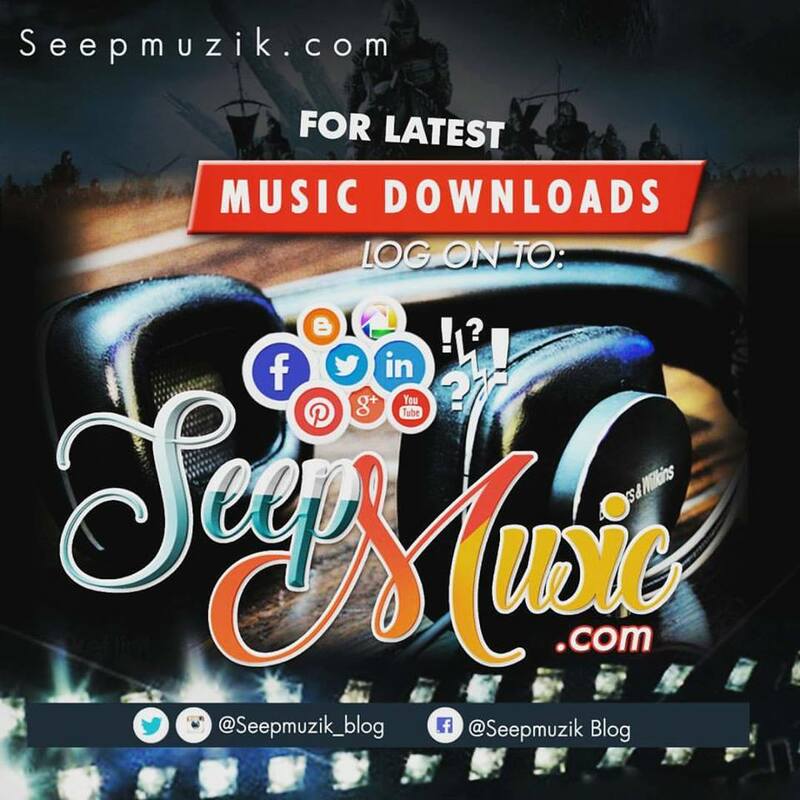 The Bayelsa Based act “Boy Prince” whose real names are “Joseph Festus” hails from Delta State “Oquargbe Town in Ughelli South LGA” and he has proven once again that he his versatile,What an undoubtedly prowess by the two act to deliver this lovely tune which is Produced by talented producer “Godsown”, Mix and mastering by (Slimkess who has also mix a hit song by Ad ft Solidstar .Download, Enjoy And Share Your Thought!! !